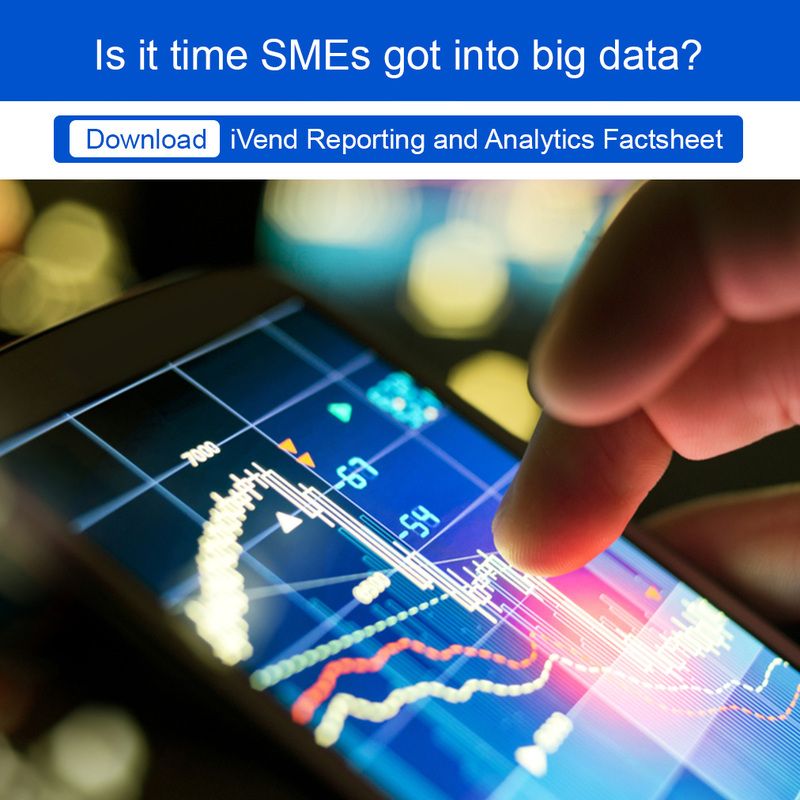 Is it time SMEs got into big data? 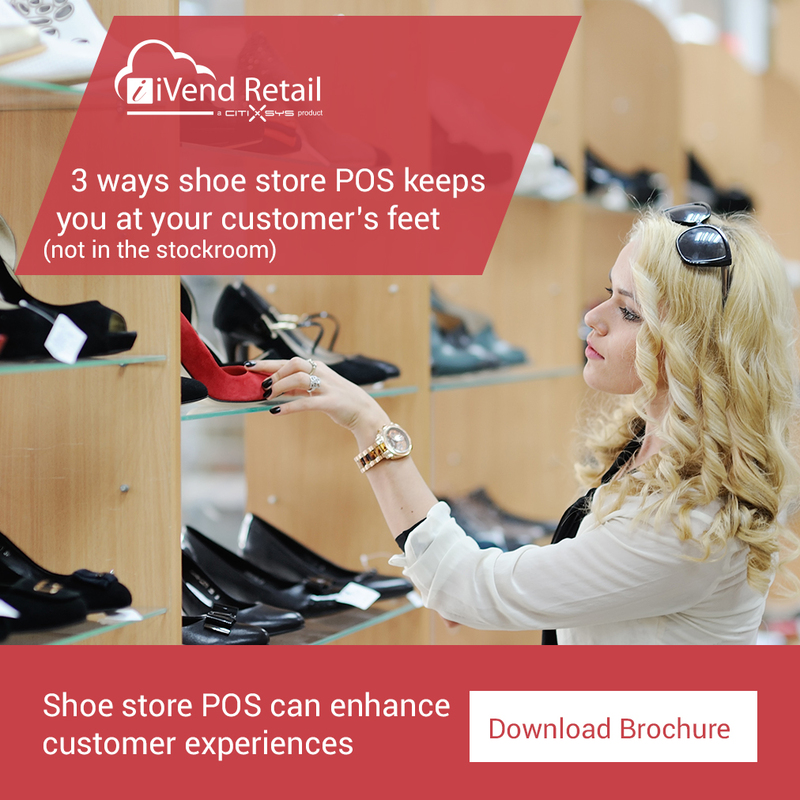 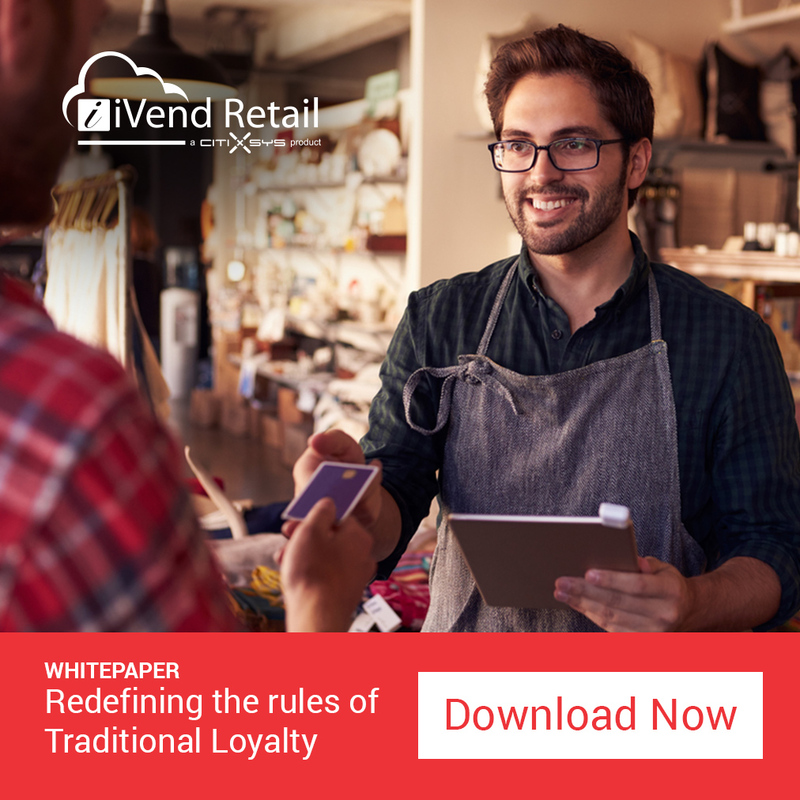 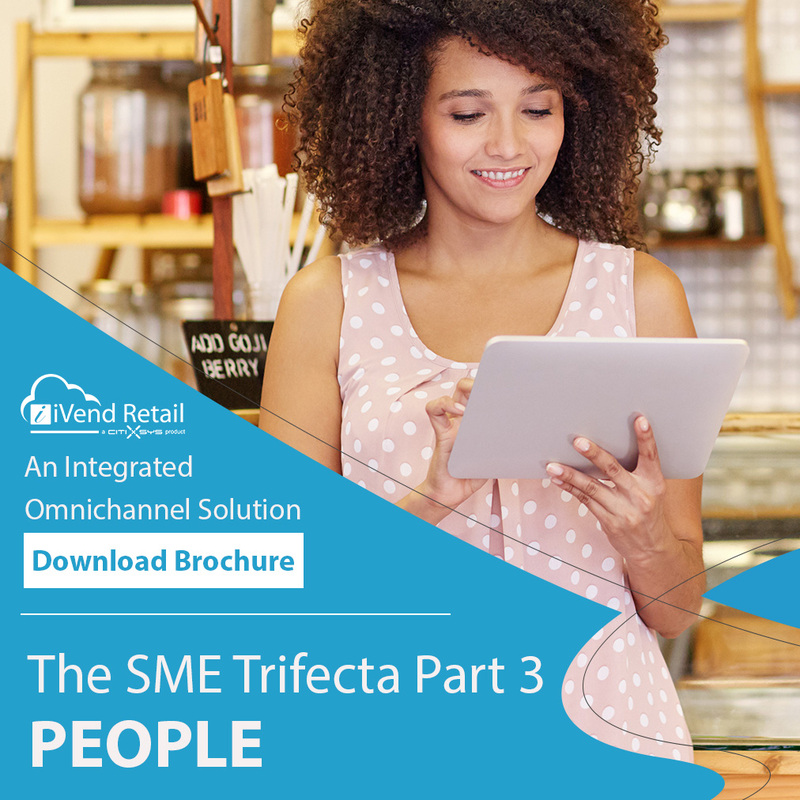 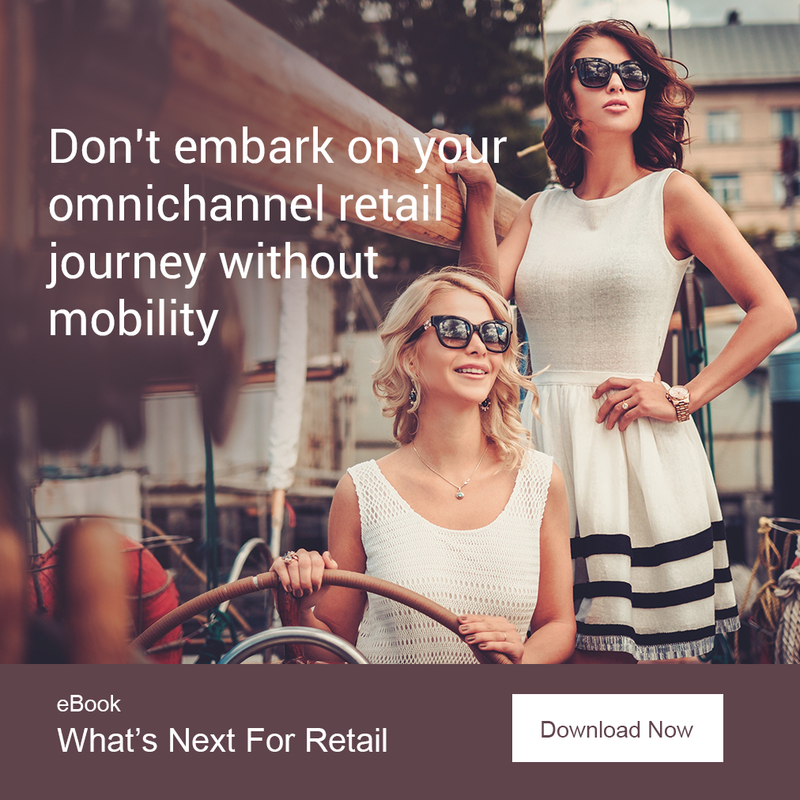 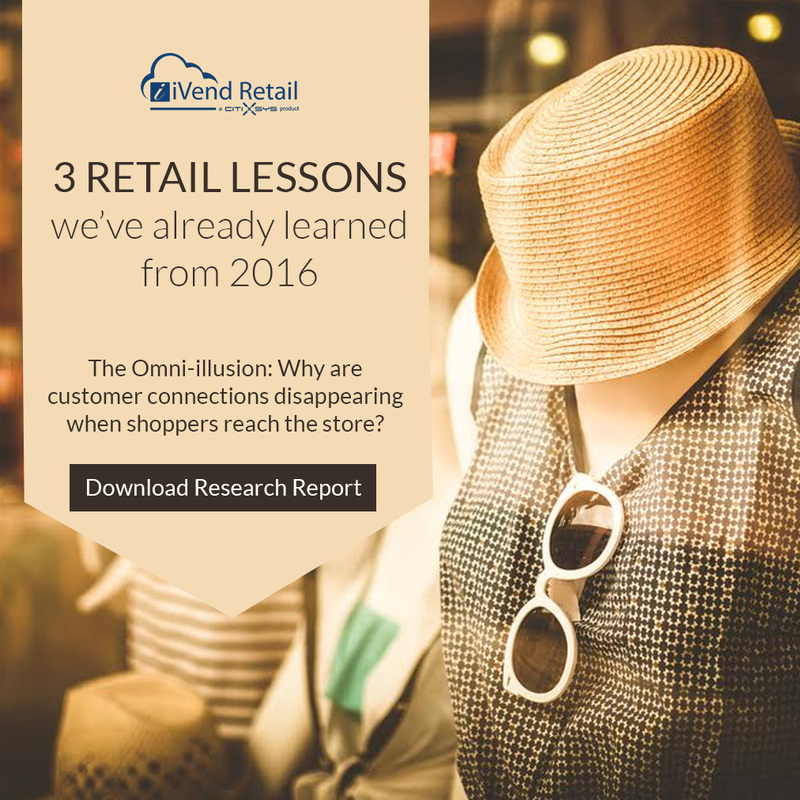 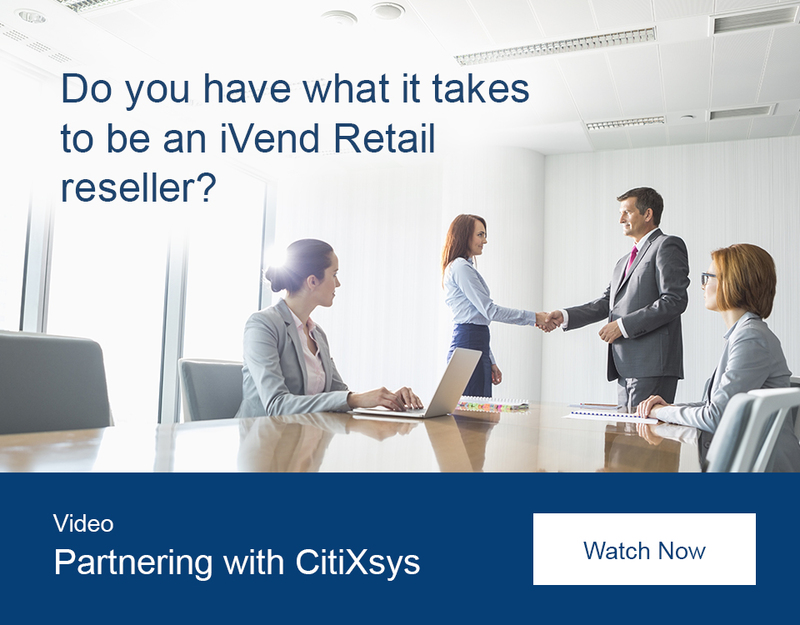 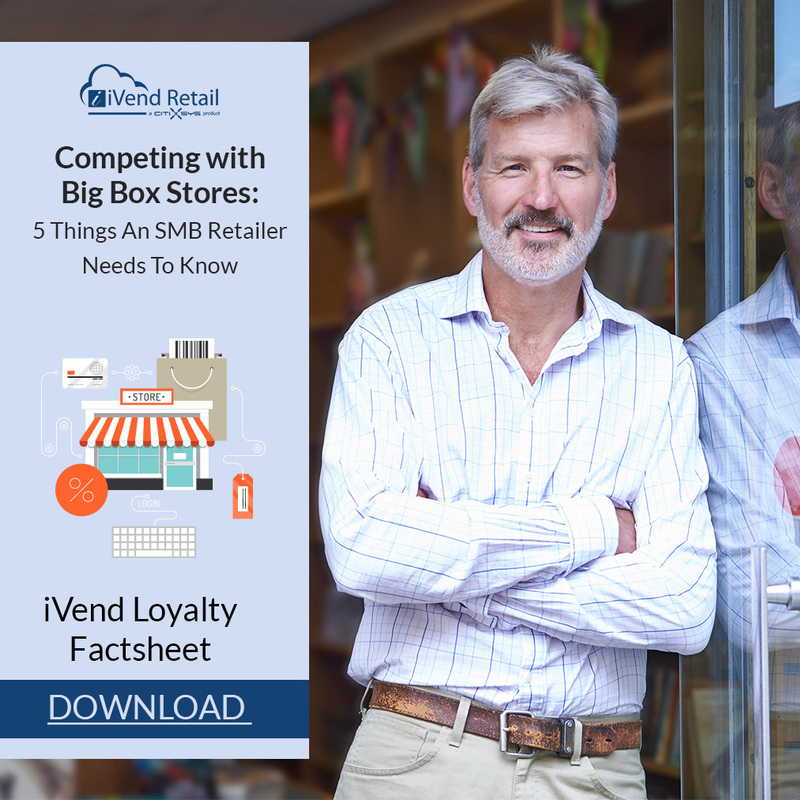 Do you have what it takes to be an iVend Retail reseller? 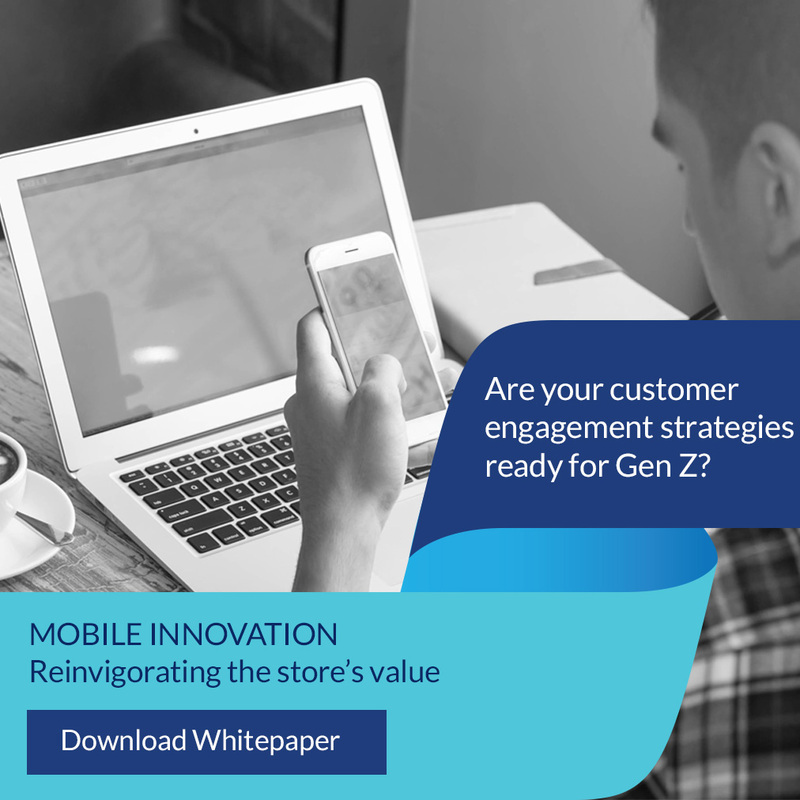 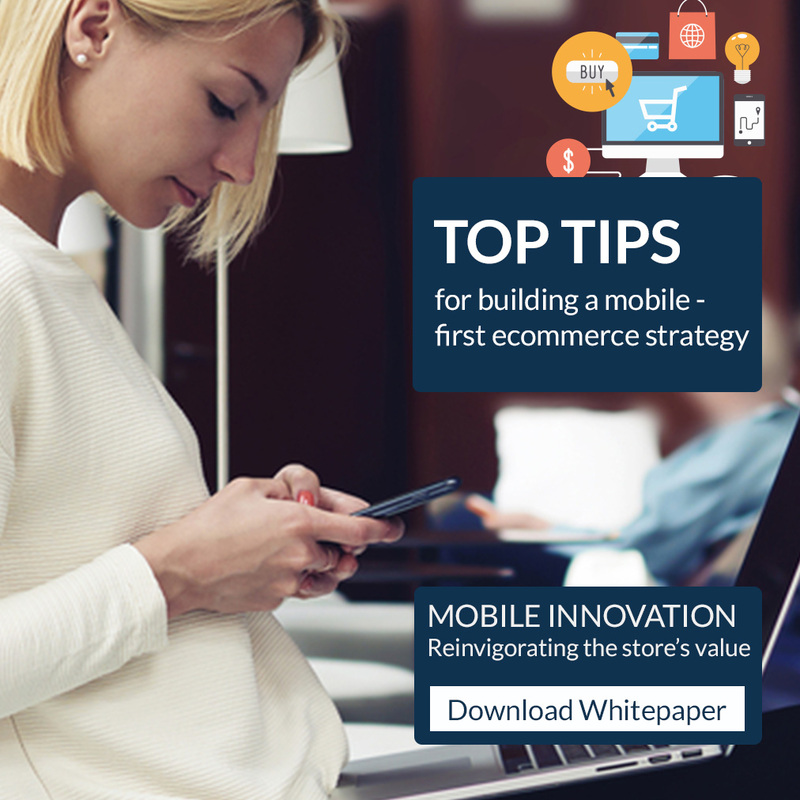 Are your customer engagement strategies ready for Gen Z?